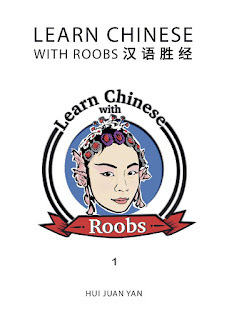 There is no reason not to learn Mandarin Chinese now and well! 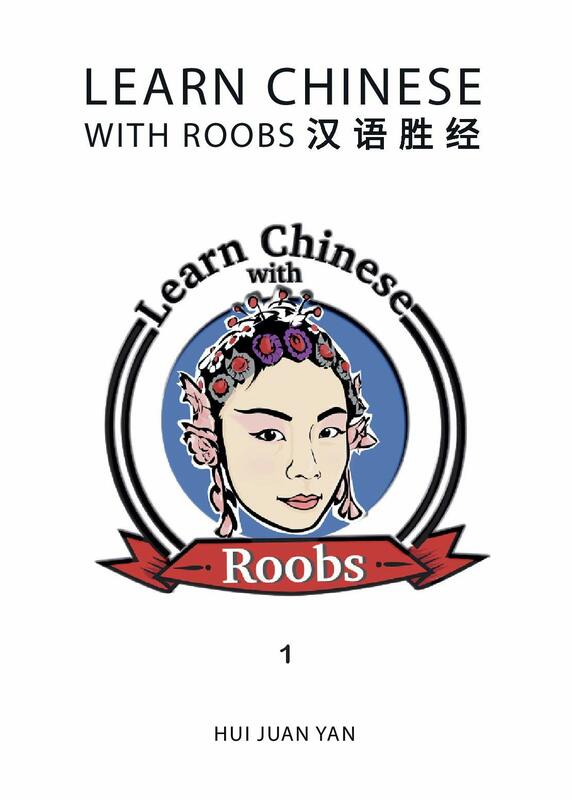 The latest publication is a game-changing product of 4 years of work, and of 12 years’ experience in tutoring Chinese with students from over 20 countries. Buy one copy and you will get 18 lessons in the book, 190 free online videos, and 60-minute online Skype lesson for free!